Console and table in one. 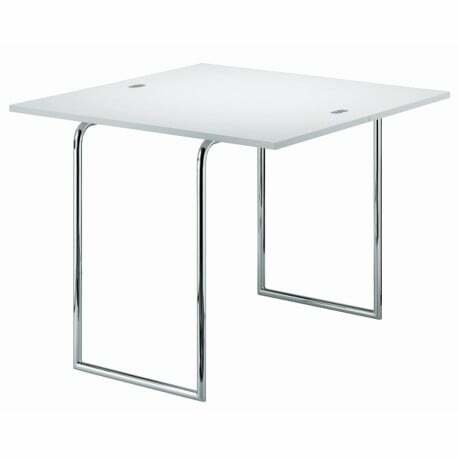 The folding table B 109 was developed in an era when living rooms were much smaller than today. Folded up, it stands against the wall as a console with a depth of 45 cm. 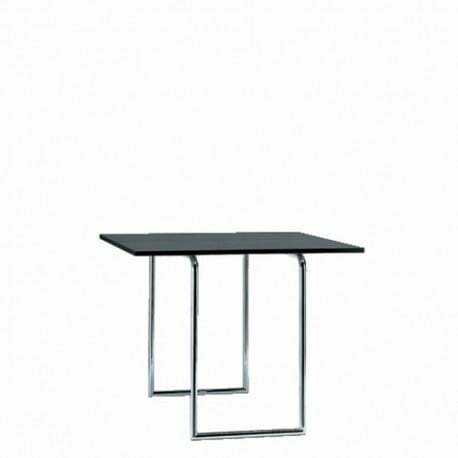 When needed, the panel is turned, unfolded and locked in place, resulting in a table with a tabletop size of 90 x 90 cm. 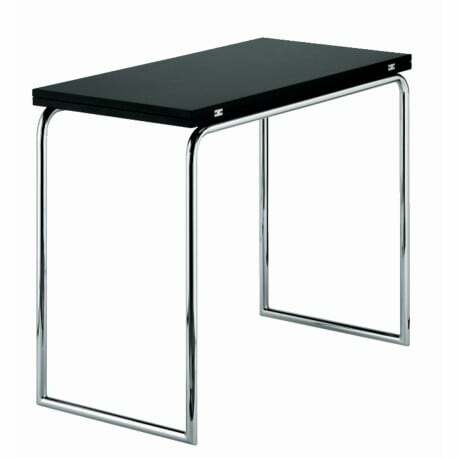 B 109 Folding Table is one of the tubular steel classics from the 1920s and 1930s. At the time, the collection by renowned architects was complemented with numerous in-house designs by Thonet. 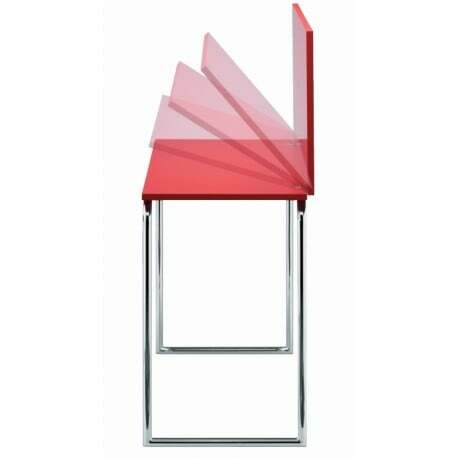 Frame of chrome-plated tubular steel, wooden elements in ThonetDur®.